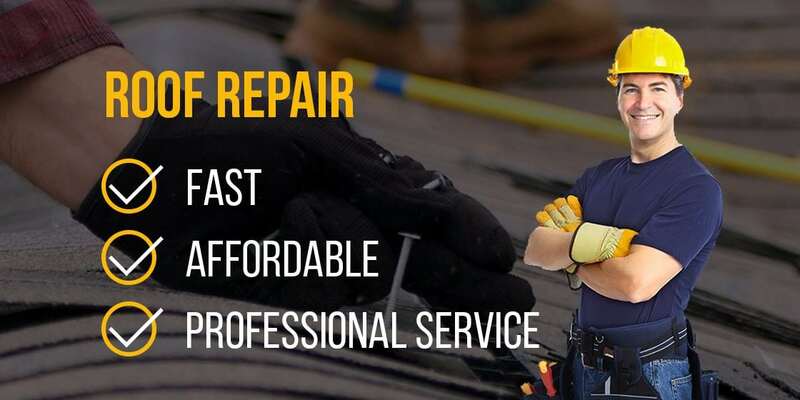 Whether you have a leak or other roofing concern, finding a good roofer company or roof leak repair service is crucial to ensuring that your roof is well maintained. 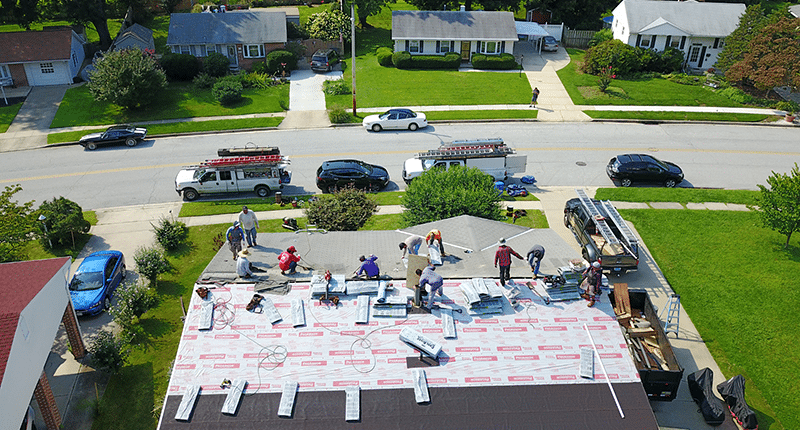 We’ve completed roof repairs on hundreds of Maryland roofs. Hiring a professional roofing company can save you money and headaches in the long run. We have a team of technicians who know how to repair roof leaks, repair roof shingles, and more. 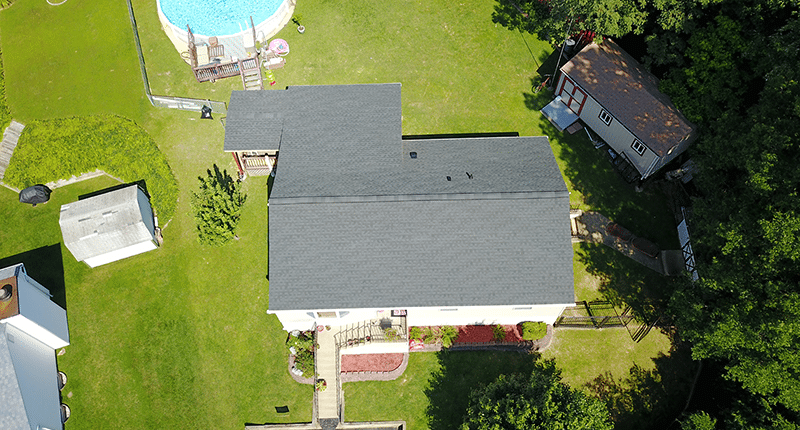 There’s no problem too small or too large for Four Seasons Roofing, one of the best roofing companies in Maryland and the greater Baltimore area. To complete a repair, we take our time evaluating your roof so no problem goes unnoticed. Whether we are replacing shingles, vent boots, dormers or something more complex, we use quality products and keep the homeowner informed of our progress throughout the entire repair. Harsh winters, strong summer storms, neglect and even animals can all cause damage to your roof that requires a trusted pair of hands. We are committed to renewing the state of your roof to supreme condition with the right repairs that will last for years to come. Call us at Four Seasons Roofing if you find that any of these scenarios fit your home. Our low-cost roof inspections will give you all the information you need from a professional roofer, so you can determine if your roof needs a repair or related service.